For the past couple of weeks, my social media has been completely bombarded by Coachella beauty and fashion, a.k.a just body glitter and crocheted bralettes. Because Sendoff is coming up, I figured we Kenyonites should start taking some style tips from the “trendy” influencers partying in the desert. 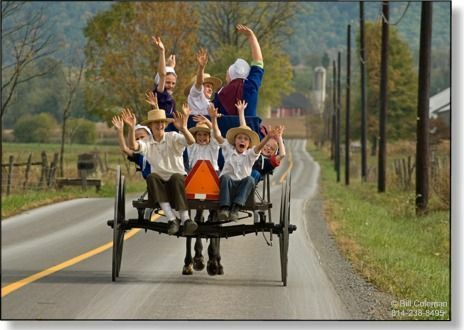 Cultural Appropriation: Ditch the fake Native American headdress, grab a bonnet or fake beard, and dress like the Amish! I heard that even D-Cat is going to show up in a horse-drawn buggy! Instead of using face paint to drawn fun swirls and hearts, use a heavier hand to transform yourself into famous Kenyon alums. Just watch one of the many YouTube tutorials on how to turn yourself into Rutherford B. Hayes and you’ll be set. Show your support for Earl Sweatshirt and wear your thickest sweatshirt all day. Who cares if it’s hot as hell, if Lohanthony can do it, so can you. DIY your own flower crown made out of crumpled up pages of notes from your classes. Yes, you have an exam soon, but is that really more important than having the ultimate (fake) music festival experience? You tell me.